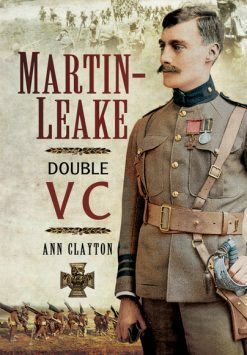 Written by Captain A. Radclyffe Dugmore of the King’s Own Yorkshire Light Infantry, this personal memoir provides an excellent account of the Great War up to the Battle of the Somme. A wide ranging and perceptive relation of events, Radclyffe Dugmore’s pedigree as a professional writer shines through. In 1914, Radclyffe Dugmore travelled to Belgium as a civilian observer where he was wounded before spending a brief time in German captivity. 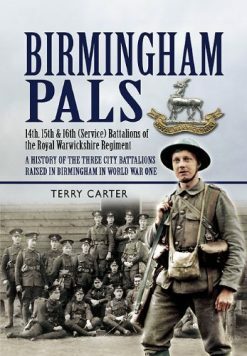 These experiences gained him a highly unusual viewpoint for the opening battles of the war, that of a civilian, and later as a participant on the front lines of the Somme. 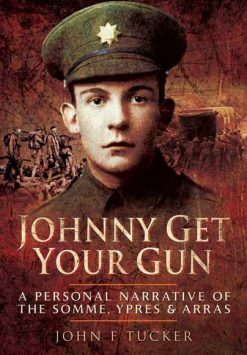 Originally published under the title When The Somme Ran Red in 1918, Radclyffe Dugmore’s memoir has sadly been long out of print. 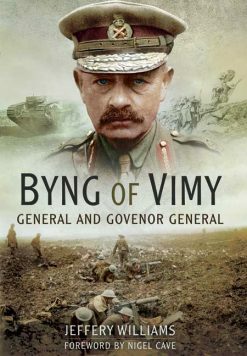 Yet what the author modestly described as ‘Being a very egotistical account of my own personal experiences and observations from the early days of the war in Belgium to the Great Battle of the Somme in July, 1916’ proves to be anything but that, being a well written and rare account, sympathetically dedicated to the memory of the officers and men of the King’s Own Yorkshire Light Infantry who fell in the Battle of the Somme. 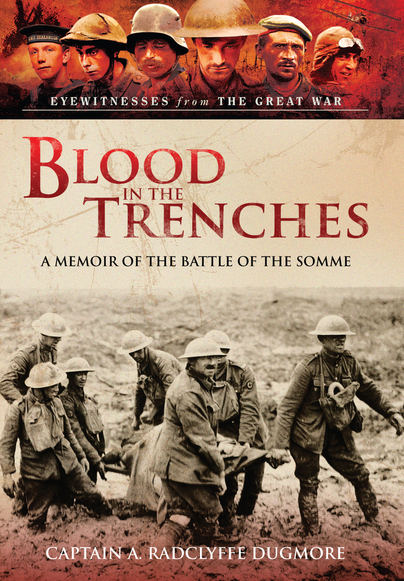 This new re-print of Radclyffe Dugmore’s classic volume is a worthy addition to the primary source literature of the Great War, and casts new light on the experiences of the brave men who saw the terror of the Battle of the Somme at first hand.